I'm thrilled to introduce one of our most exciting features yet! For the past few weeks, we have begun compiling a massive database of cell data, datasheets, pictures, identification colors, and more. The database can be found here. Each known cell is listed with the manufacturer, model numbers, wrapper and ring colors a side view image, and a link out to a thread specific to each cell. 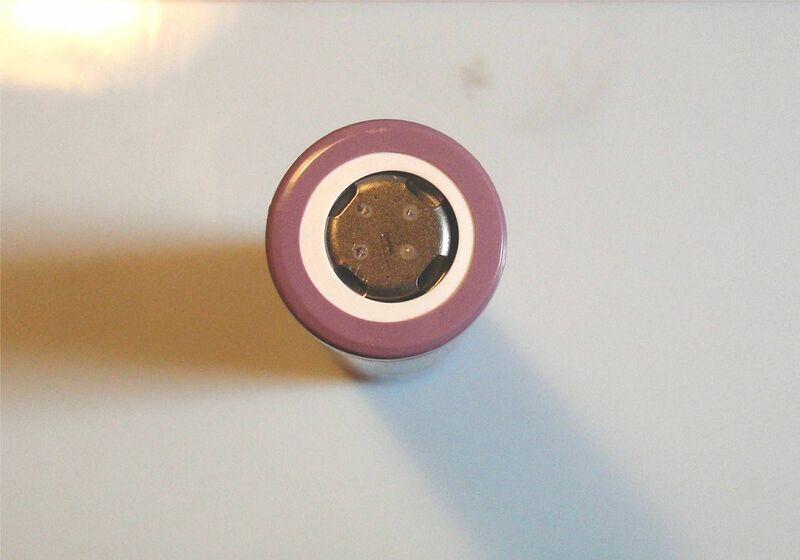 The thread will contain the cell data, a link to the datasheets, and pictures. The idea of having one thread per cell is to facilitate discussions about specific cells, gathering your feedback, best uses for each, etc. I would like to extend a special "thank you" to Ivan who compiled the initial spreadsheet that these pages were built from. Without this, we wouldn't have nearly the data to start with as we do now. However, that being said, we already added several new cells in the process! We need your help! There are a lot of cells still without pictures. If you have time, please consider going through your cell bins and taking pictures of those that are missing from here. Please see this thread for information on the requirements and submission process. This is a community-driven project and is only possible with support from the community. So the idea is to fill in the missing information if we can? (07-19-2017, 03:15 PM)wimpie007 Wrote: So the idea is to fill in the missing information if we can? Any way to get the listing to show capacity and max continuos current in the listing? I would like to be able to sort them, or do a table lookup when I'm comparing my test results to rated output. Also, it is a good reference if I were building a new pack and I could filter down to searching for all nominal 2800, 2900, 3000 mah cells. Maybe I'll just send you a box with 1 of everything I ha e laying around the shop and let you do the pics and inventory for the Datasheet. It sound silly but when they're on an angle, it's hard to make them in to this for the listing. They end up looking weird. You don't have to redo them or anything, i'll make them work, just for future cells If we already have a database side picture like below it doesn't matter then, any angle works.